Pusheen box continues to impress with large, big ticket items, and tons of exclusives. 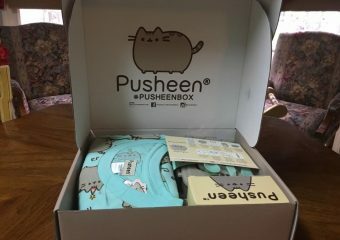 Pusheen 2017 Spring Box marks one year of my receiving this quarterly subscription crate, which first debuted in Winter 2015 (I missed out on the first box, boo). Ever since I joined in Spring 2016, I’ve never once been disappointed by the contents of my box, making it by far, the best subscription box for girls. 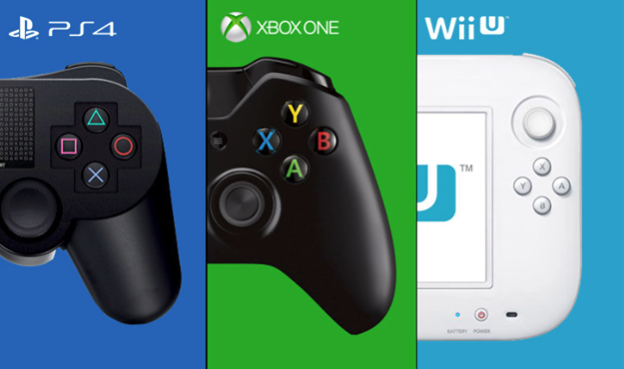 Which Video Game Console Should I Buy? The question that never dies, “Which console is best?” It has fans fiercely defending their champion console while bashing rival consoles; but what everyone fails to realize is, the console is only as good as the games available on that console. I’m talking about exclusive titles for those systems. With the holidays almost upon us, I hope you will find this information useful if shopping for a new gaming device for yourself or for a gift for someone else. Posted in Editorial, Featured, Opinion, Playstation, Playstation 4, Videogame, WiiU, Xbox OneTagged Console, Console War, Console Wars, Exclusive, Exclusive Game, Exclusives, Game, Gamer, Gamers, Games, Nintendo, Playstation, PS4, Video Game, Video Games, Videogame, Videogames, Wii, Wii U, Xb1, Xbone, Xbox, Xbox OneLeave a Comment on Which Video Game Console Should I Buy?